It is undeniable that a strong foundation is vital for the durability of any structure. Whether it is a home or a commercial building, it is the foundation on which the whole structure stands. 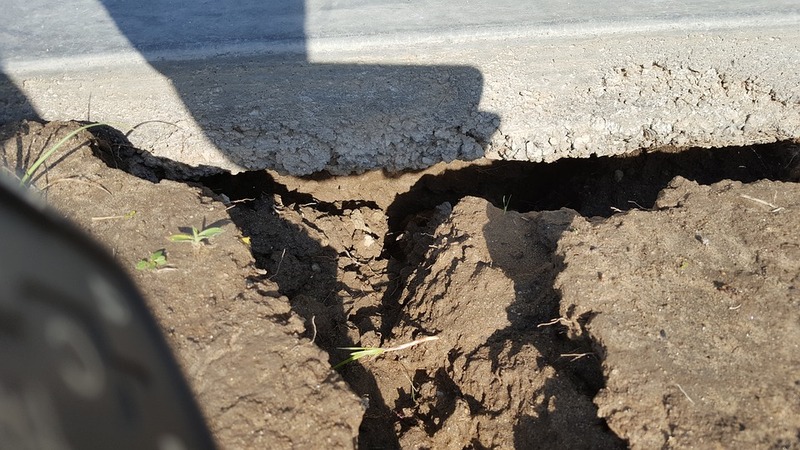 However, any type of foundation, pier and beam foundation or a slab foundation, is susceptible to a number of damages and wear and tear in due course of time. 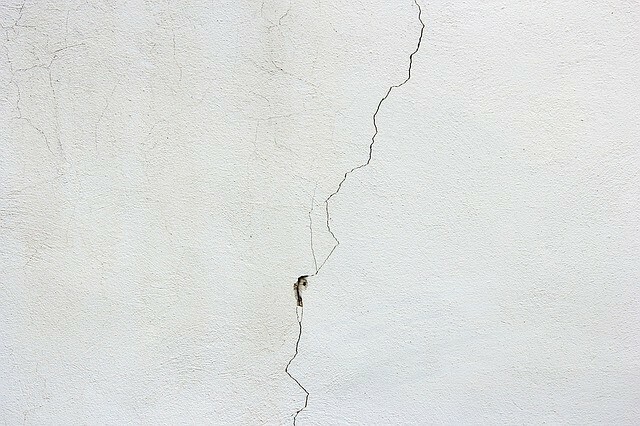 If left unattended, a minor foundation repair can trigger a major problem which can invite a huge financial disaster should the entire structure gets damaged due to poor foundation. Hence, fixing basement repairs through trustworthy foundation repair companies is essential. 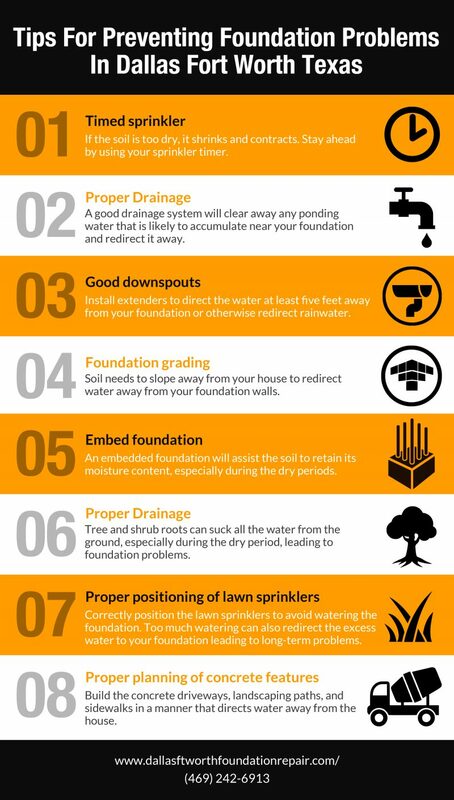 There are many advantages of fixing foundation repairs. The first and the most obvious benefit of fixing foundation repairs is it increases the life span of the structure. When the foundation is free from any cracks and damages, it will stand the testing of time for a long period of time without any problem. With little care and proper maintenance, you can enjoy the companionship and services of your structure for years in the future. Most of the people think that fixing any foundation repair will cost loads of money. However, this is far from reality. If identified early, most of the repairs can be fixed on a budget. This in turn avoids any major repairs which can cost you dearly in terms of thousands of dollars. 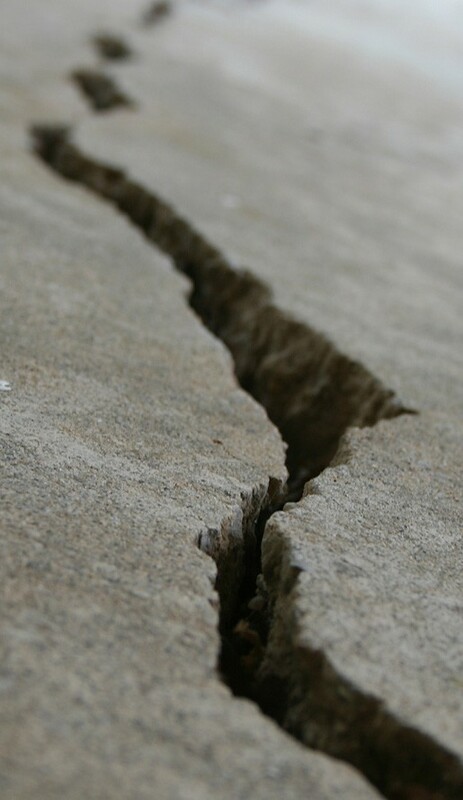 Moreover, timely repair also prevents the collapse of the structure due to foundation damage. Thus, fixing repairs through trustworthy foundation repair companies can save you considerable amount of money in the long run. Besides avoiding major repairs, timely foundation repairs increase the value of your property. Modern buyers pay great attention to the foundation before buying any property; properties with a strong foundation are the preferred choice of modern buyers. Property buyers are willing to invest more on homes with a strong basement. Thus, you are on the winning side by fixing any repairs to your home basement, especially if you intend to sell your home in the near future. The durability of the overall structure increases when you fix foundation issues on time. As a result, you reduce the chances of injuries and losses arising out of collapse of property. By preventing any potential damages to your belongings as well as your loved ones, timely foundation repairs safeguard the health and well being of your family members. Thus, there are countless benefits of fixing any foundation repair through competent and experienced foundation repair companies. It is immaterial whether your structure has a slab foundation, or a pier and beam foundation, repairing any issue is essential to avoid any kind of problem.